This video is a few years old, but somehow I missed it. 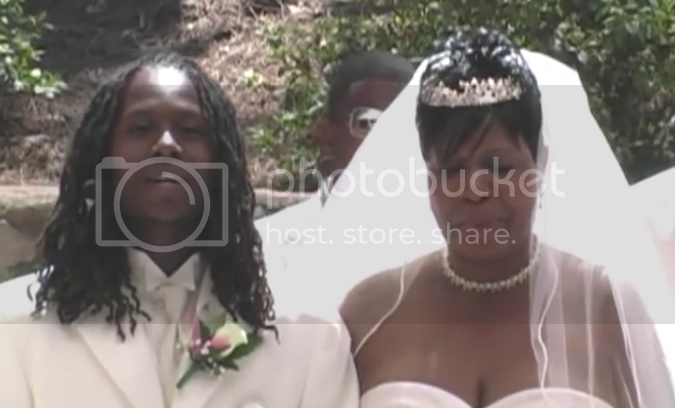 Nothing can compare to the bond mothers share with their children, and the love this young man has for his mother shines through in this video of him walking her down the aisle while singing her a sweet song. I cried about 25 seconds in. See how long you can last.